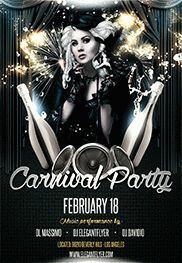 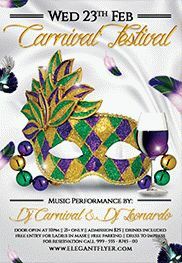 You are welcome to download our new PSD party Mardi Gras flyer template freebies! 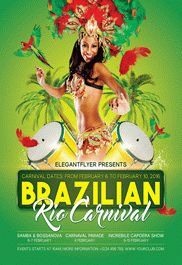 All these very attractive and stylish flyer templates can serve as a stylish invitation to festivals and dance nights, nightclub parties, lounge bars, cafes and restaurants! 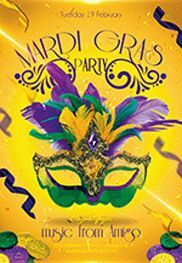 American Carnival “Mardi Gras” – it is primarily world-famous jazz bands, like «The Batiste Brothers», «Mahogany Brass Band» and “Parade of Bacchus” which take place every year on a Sunday before Easter! 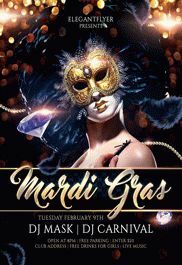 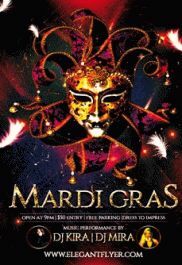 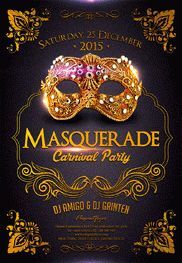 Any event needs to be promoted in order to be on everyone’s lips, Mardi Gras is not an exception. 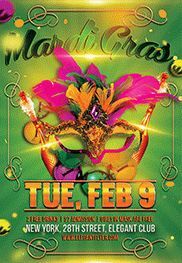 Download any Free Mardi Gras Flyer templates in PSD from our collection and customize them to fit your upcoming carnival or masquerade party at your pub, nightclub, restaurant! 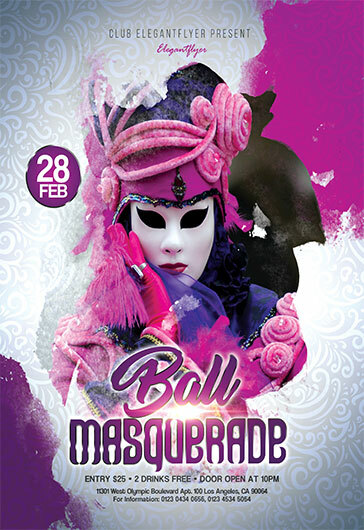 Spread the word about your awesome with the flyers created on the basis of our PSD templates. 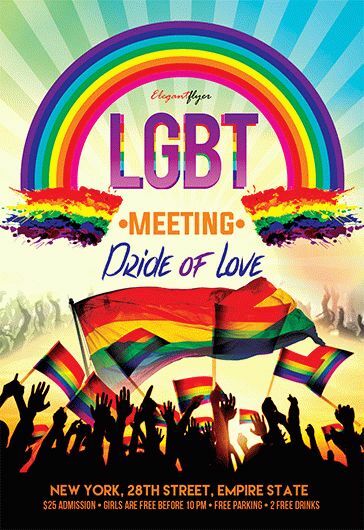 Friends and subscribers! 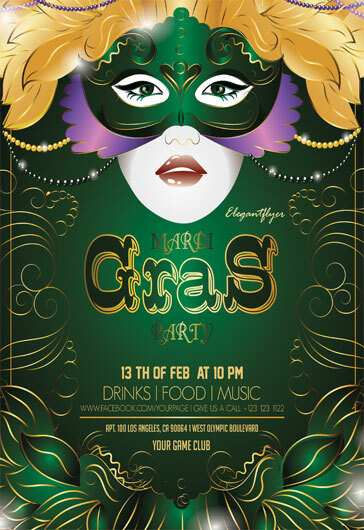 You are welcome to download our new PSD party Mardi Gras flyer template freebies! 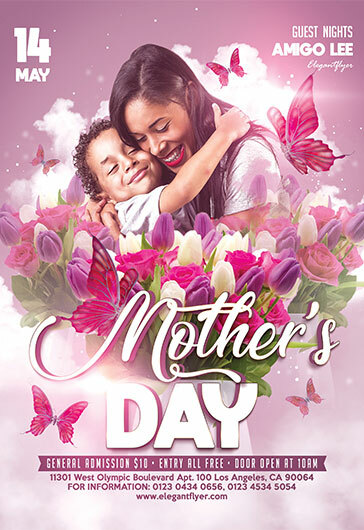 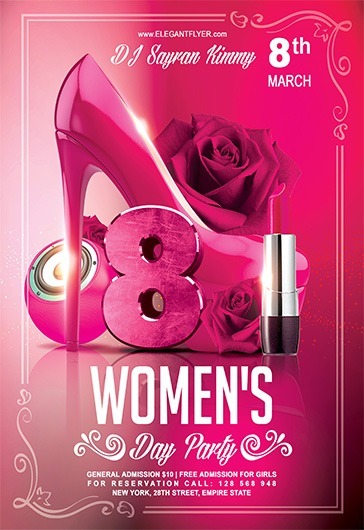 All these very attractive and stylish flyer templates can serve as a stylish invitation to festivals and dance nights, nightclub parties, lounge bars, cafes and restaurants. 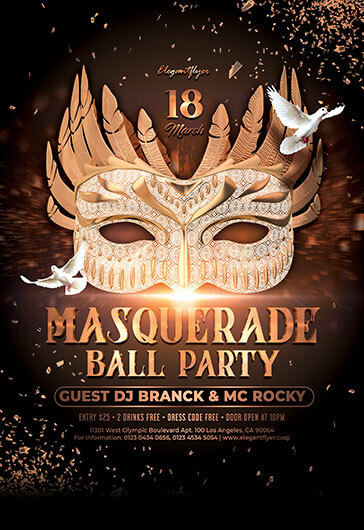 Costume parties dedicated to such celebration can become great events, so surprise your guest with our beautiful Free PSD flyers.